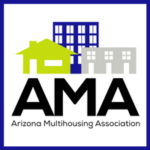 Understanding and complying with fair housing laws and the American with Disabilities Act (ADA) can be tricky. 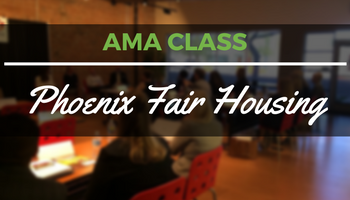 We invite owners and managers to attend this course, taught by an AMA attorney, which will provide you with a comprehensive overview of fair housing and ADA law and investigative procedures. This event is now sold out!